Thomas Rowsell of Survive the Jive  joins Fróði Midjord on the latest episode of the new podcast series, Guide to Kulchur . Thomas Rowsell has been running Survive the Jive, and its accompanying YouTube channel  and Facebook page , since 2007, offering insights into Tradition, nature, and history. The site is an alternative media source, promoting anti-consumerist and anti-materialist perspectives with the intention of promoting indigenous and traditional cultures and metaphysics as a way to oppose globalization. Mr. Rowsell is also the author of the recently-published graphic novel, The Spirit of Yule , which depicts Anglo-Saxon pagan traditions surrounding Yule in a manner suitable for children. 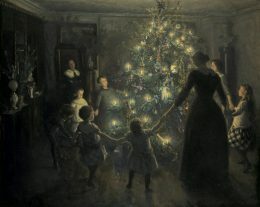 In this episode, they discuss the history of Christmas and Yule since ancient times, through Christianity, until modern times, including its connections to pre-Christian festivals. 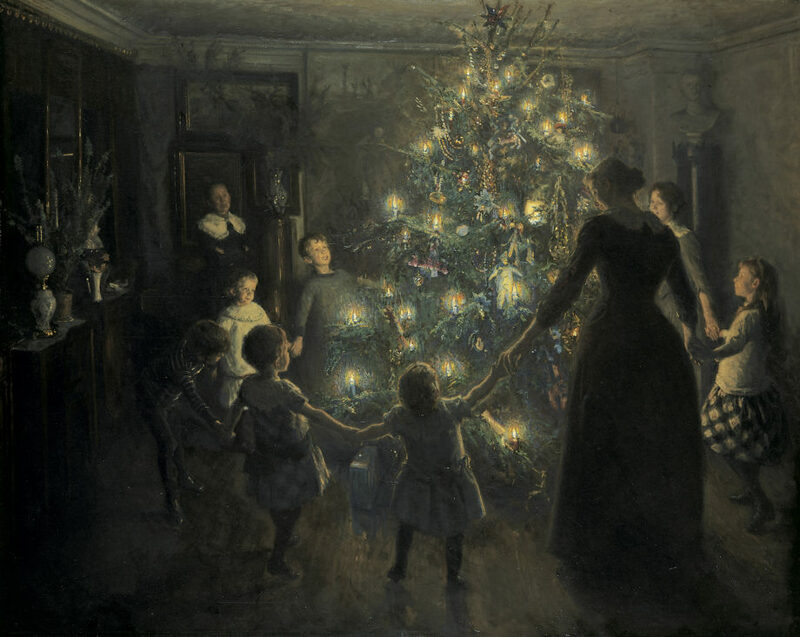 They also consider the attitude people in the modern world should have towards the old traditions, and how both Christians and pagans can relate to the history of Christmas and make the tradition come alive. They then briefly discuss what the current year has meant and what we should expect from the new one. The episode is available on both YouTube and Spreaker (see below).